A Sheep Headstock from PS Engineering Ballymoney is an easy way to hold your sheep for show preparation. When showing sheep a PS Engineering headstock can effectively hold the sheep during dressing. The sheep headstock from PS Engineering will easily clip to gate or hurdle giving you two free hands to prepare your animal. 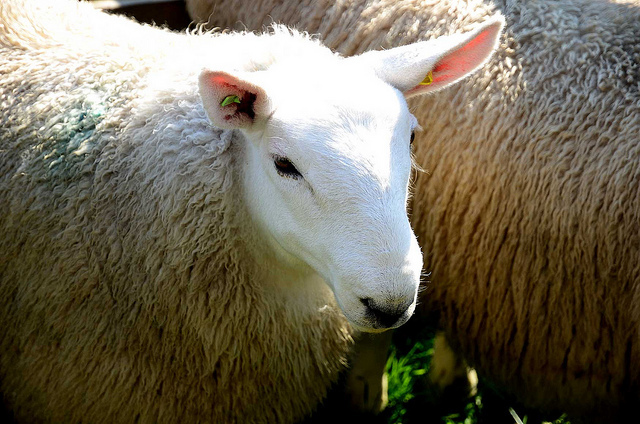 The v shaped head bracket supports the sheep without causing it to feel trapped or distresses. Our sheep headstocks are manufactured here at PS Engineering. If you are interested in finding out more about our steel fabrication work or would like a sheep headstock get in touch with us here at PS Engineering in Ballymoney, Northern Ireland on 07739715754.